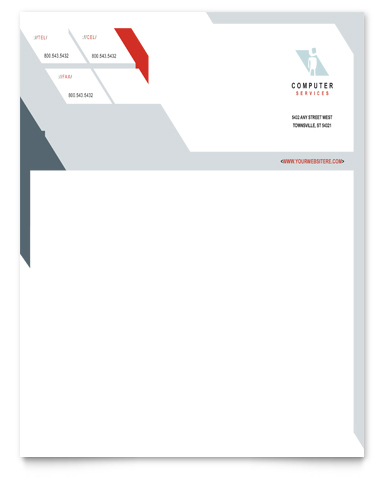 Create professional corporate letterheads for any industry with graphic design templates. Edit the photos, colors, text, and layout to customize your own unique design. View three variations of the same letterhead template below for inspiration, and then get started on your own corporate letterhead design. 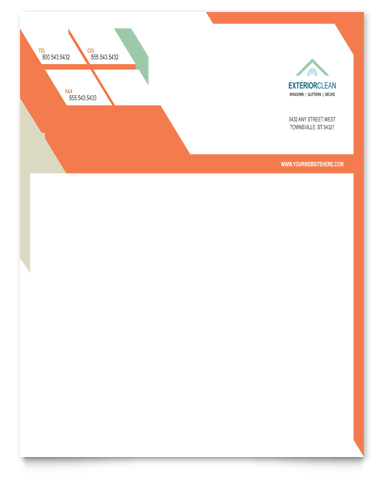 View letterhead design templates from StockLayouts. 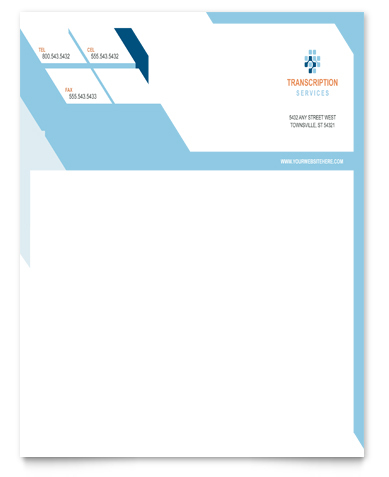 Try a free sample letterhead and see how easy templates are to customize! I am excited to make my own letterhead design. I really appreciate that you share these three letterhead templates. I will use them as my inspiration.